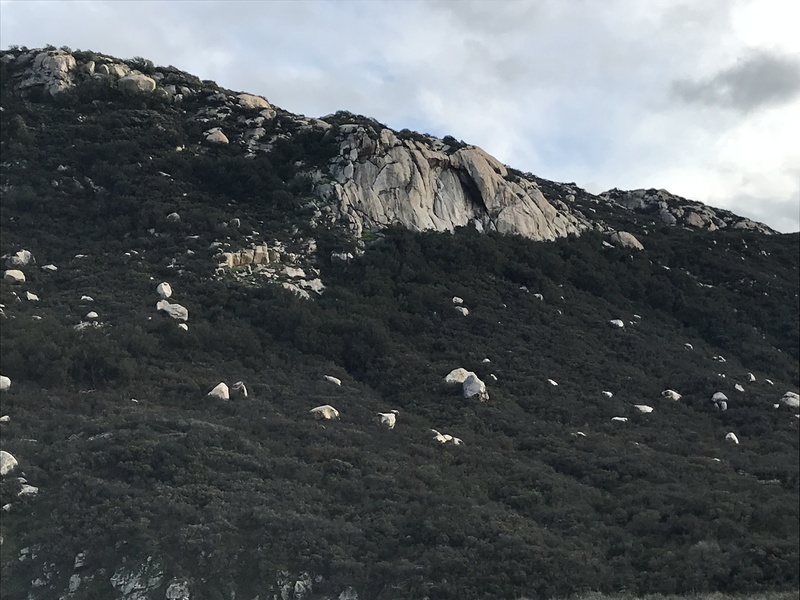 The FSP manages land within SMER that is sacred to the Pechanga tribe of the Luiseño, who have lived in Temecula Valley for over 10,000 years. Pechanga means “place where the water drips,” referring to the Pechanga Hot Springs. 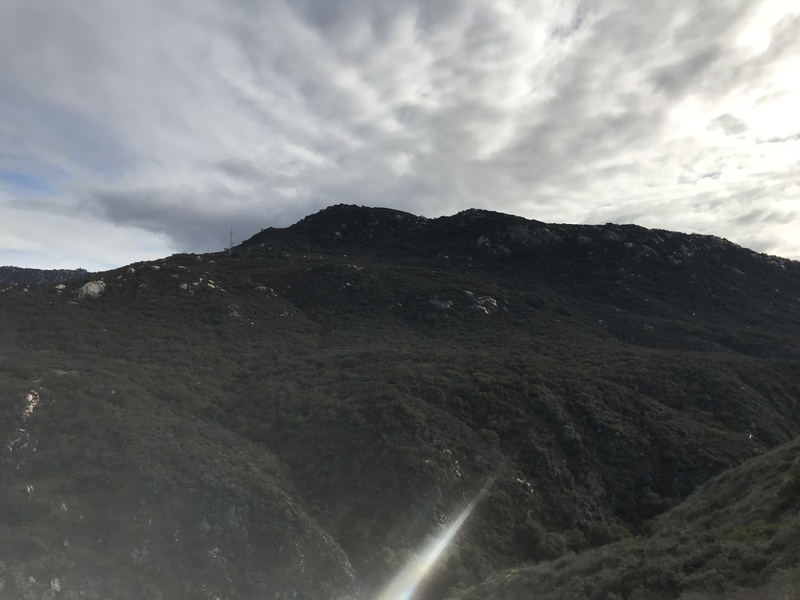 Pu’éska Mountain is a significant site in Pechanga legend. Its full name is Wexéwxi Pu’éska, “where the rocks cry,” referring to the place where the rocks wept for the death of the first leader of their people, Wuyóot, and where his lover, Waxáawut, lay in waiting to give birth to the Káamalam, the first people, ancestors of the Pechanga. This is, sadly, after she cursed him with a fatal illness for being repulsed by her unattractive, froggy back (Waxáawut means “frog”). The good news is that Wuyóot was reborn as the moon, so he could always be with his people, and his ash created the first oak tree, providing acorns for his people to eat.